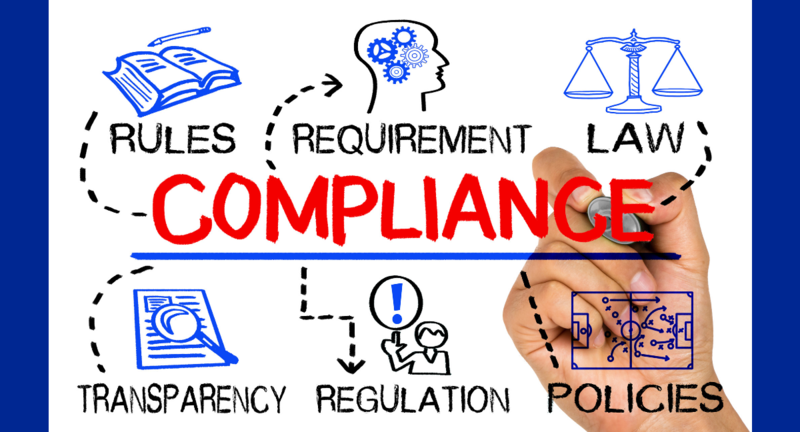 Compliance gets a lot of attention in the trucking industry and one of our passions here at Tenstreet is making sure you know what’s new, what’s changed, and how we can help. Have you seen everything we’re doing lately to keep you informed? November will mark our 4th month to offer this latest addition to our webinar calendar and covers topics like Adverse Action, Individualized Assessment, Pay Equity, Disclosure & Authorization, §1681m, Fair Chance Laws, Consumer Letters, Privacy Policies, and more. Led by our in-house counsel, this webinar provides free training over the hot-button issues in today’s DOT-compliant world and addresses changes to existing rules and regulations that your company needs to know. As we find out more about the topics you want to learn about, we’ll begin taking deeper dives into these topics as well. Additionally, we cover built-in and add-on services that Tenstreet provides to help make this legal labyrinth easy to navigate. Join our Compliance 101 Webinar! Planned for release at the end of November, this new free service will make it easier than ever to see what areas you’re compliant in and which ones may need more attention. 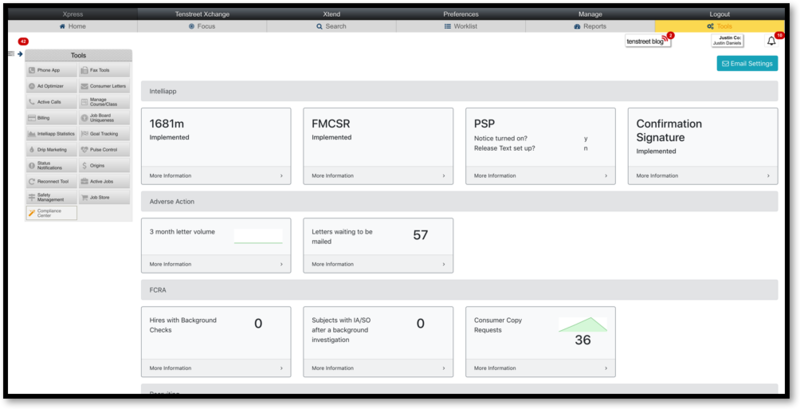 The Compliance Center provides a platform for all key compliance players to come together, so it’s easy to see what services or categories they belong to and whether or not they’re implemented for you. Interested in learning more about the Compliance Center? Join our Compliance Center Webinar! We’ve been communicating with you for awhile about all things compliance via our blogs, webinars, emails, newsletters, and login notifications. And while these communications aren’t new, they’re not about to stop any time soon. The last thing we want for our clients is for them to undergo a lawsuit (or even more damaging, a class-action lawsuit) over something that could have been trivial to correct. We don’t want you to wonder what your company might be missing. We want you to know. As U.S. Deputy Attorney General Paul McNulty wisely said, “If you think compliance is expensive – try non-compliance.” But just kidding, don’t. 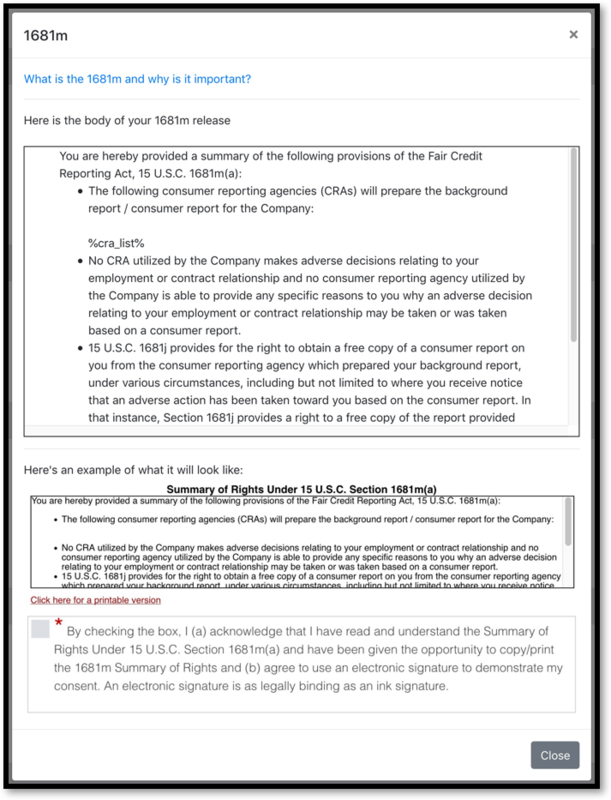 Make sure you take advantage of all of Tenstreet’s compliance tools, trainings, and communications to help you stay up-to-date with compliance-related news, make sure you’re doing what you need to do, and ultimately, stay on the other side of a lawsuit. Feeling a little behind the curve? Join one of our free webinars this November and start learning more today! We’re here to help.